Jaime Levy, author of UX Strategy joined us in the green room at From Business To Buttons. We talked about Jaime’s Hyperloop study – the personal journey that led her there and why. Andy Warhol, Steve Jobs, Elon Musk. We talk about the importance of having mentors and heroes no matter where you are on your career path. 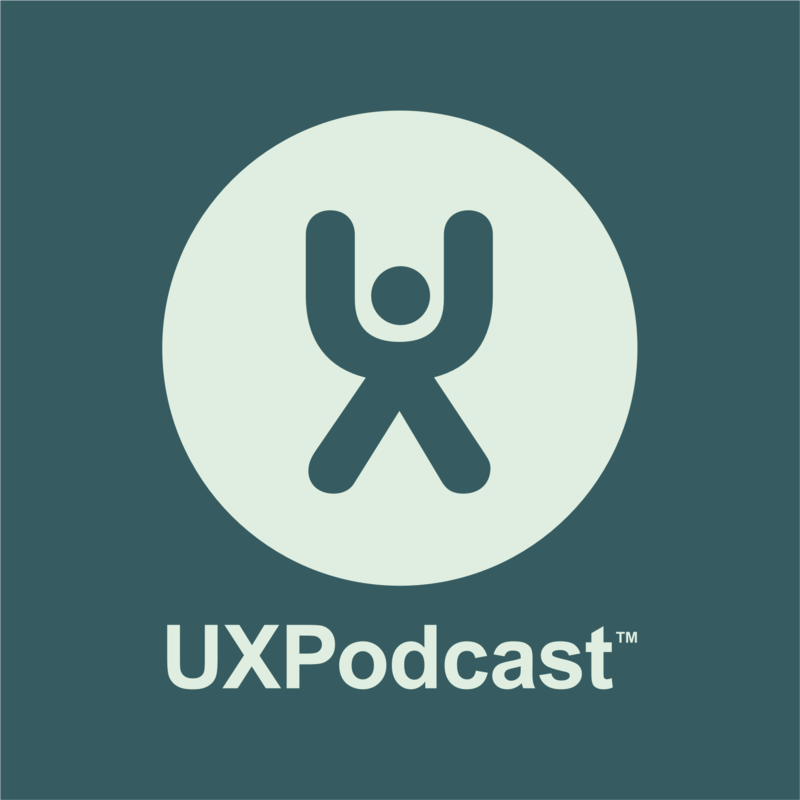 We chat about the importance of validating problems before diving in to designing the solution and how agile methodologies need to be applied to strategy too.